Prince's estate recently promised us plenty of posthumous music from the Purple One going forward, and it is now actively looking to stop a record label from bootlegging unofficial releases by the artist. TMZ reports that the estate has filed notice against Eye Records, which court documents obtained by the site describe as a "bootleg label dedicated to Prince." The documents claim that Eye Records has released 18 Prince compilations since the artist passed in 2016. A Discogs page for the label lists a catalogue of 85 unofficial releases, with release years ranging from 2007 through 2018. TMZ reports that the label sells the releases through website newlovesigne.com, which appears to password-protected upon visiting. As Discogs now prevents the sale of unofficial releases through its online marketplace, a handful of unofficial albums listed on the Eye Records page encourage those browsing to contact other users to obtain the bootlegs outside of the site. TMZ reports that Prince's estate is seeking $2 million USD for each alleged violation of their trademarks. "There was nothing more important to Prince than the quality of his music and how his fans experienced it," an estate representative told TMZ. "With this filing, our hope is to preserve the integrity of the music and remain true to Prince's wishes." 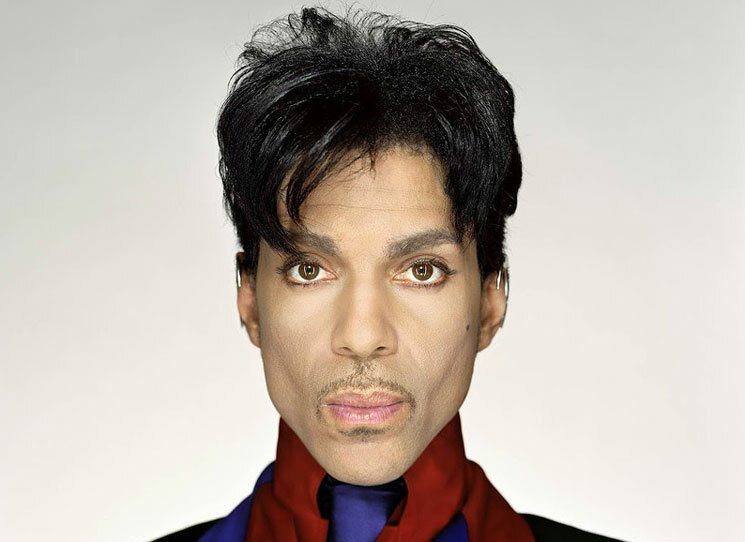 The representative added, "The Prince Estate will prosecute to the fullest extent of the law all unlawful distributors and sources of Prince's intellectual property."